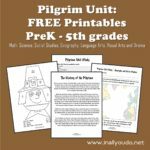 Last week I shared with you my Pilgrim Unit, which basically introduced the Pilgrims and got them to the Americas. This week I am bringing you my Thanksgiving Unit Study, which will finish out the Pilgrims journey to the First Thanksgiving. In school I always studied Pilgrims and Thanksgiving together. They just sorta went hand-in-hand. But, as I did more and more research for the Unit Study (originally just Thanksgiving), I realized there was so much more to the Pilgrims and the meaning behind the First Thanksgiving. I felt like the Pilgrims deserved their own unit study and frankly, there was just too much information for one unit – so I split it. 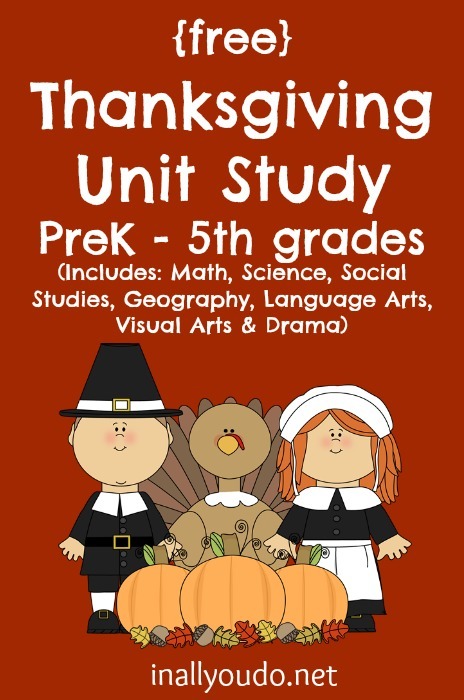 This week we are doing the Pilgrim Unit Study and we’ll follow it up next with the Thanksgiving Unit Study. That way our “schooling” the week of Thanksgiving is fairly minimal and light. 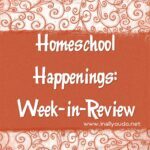 Check out my Homeschool: Holidays and my Holidays: Thanksgiving boards on Pinterest to find more ideas for Preschool Unit Studies, crafts and more!! To download the Thanksgiving Unit, scroll down to the bottom of this post. You can sign your student(s) up on mygreatmaps.com and make the maps completely interactive!! They can color them, label them and more!! I think it’s my favorite new resource!!! For more advanced students, I found this Southern Colonies crossword puzzle on docstoc.com. I also found this cute little 13 colonies rhyme/song to help with memorizing the 13 colonies. Some of the reviews said they couldn’t find the song it goes to, but even without that I think it’s a fun way to memorize them. And, as always, don’t forget to check out my Holidays: Thanksgiving Pinterest Board for more ideas. Thanks for linking this up this week. I’m sure there will be many moms enjoying these! You put a lot of hard work into this! 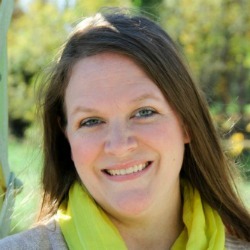 Thanks for sharing at Favorite Resources. That interactive map site sounds interesting…I don’t think I’ve heard of that before. Hi Susan! I love working on these printables!! It seems to be easier to teach, once I’ve “re-absorbed” the information!! LOL The map site is fun for sure. My 2nd grader loves it, but I’m not sure how much 4th-5th graders would like it. But, if nothing else, it’s good review!! Thanks for Hosting again!! 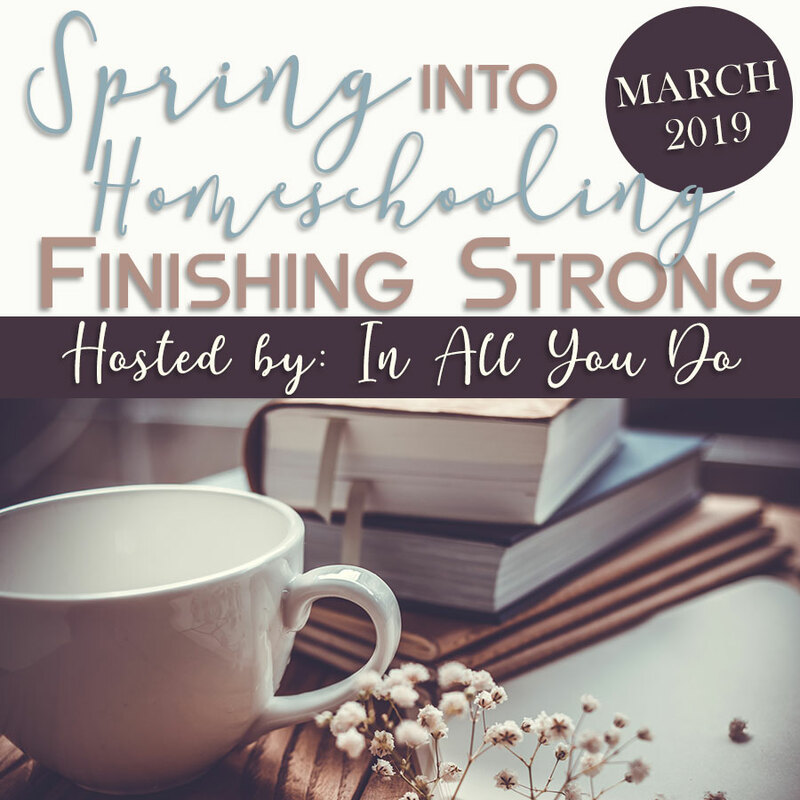 Thanks for linking this at “Look What We Did.” I wanted to let you know that I featured you and encouraged others to pin it. Nice ideas. However, please be advised that you only use apostrophes if you are making contractions (it’s for it is or can’t for cannot) or possessive nouns (Mom’s house, the pilgrim’s hat). When it is just plural, there is no apostrophe. 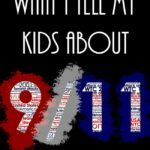 You wouldn’t want to teach your children wrong. Just trying to be helpful–not to judge. Bless you. Thank you Jennifer! I will hop over there in a bit and do that. Thanks for stopping by! I have tried to download this twice with my email and nothing is showing up, I have checked my spam folder and all. I’m so sorry you’re having trouble. Send me an email with the email you registered with and I will get you a copy. The download link gives a 404 error. Is this no longer available? Sorry about that. 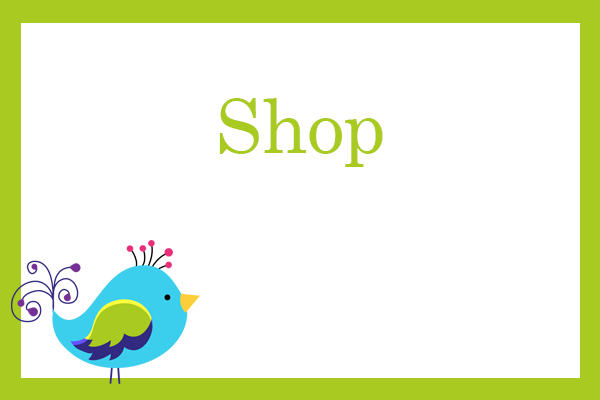 I have fixed the product and you can now add it to your cart and checkout!